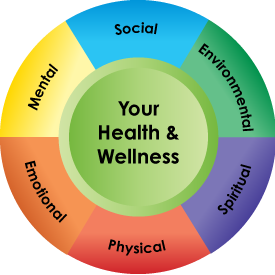 Ross Walter Nutritionist & Naturopath can improve your health! 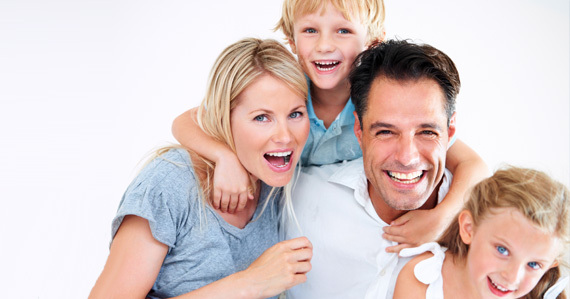 Consultations and treatments are personalised to you and your circumstances, because everyone is different! The causes of your health condition will be different to someone else with the same condition, so a tailored plan is needed. A holistic treatment means analysing what is happening in your whole body, and providing a treatment plan which treats the whole body, on all aspects of your health. 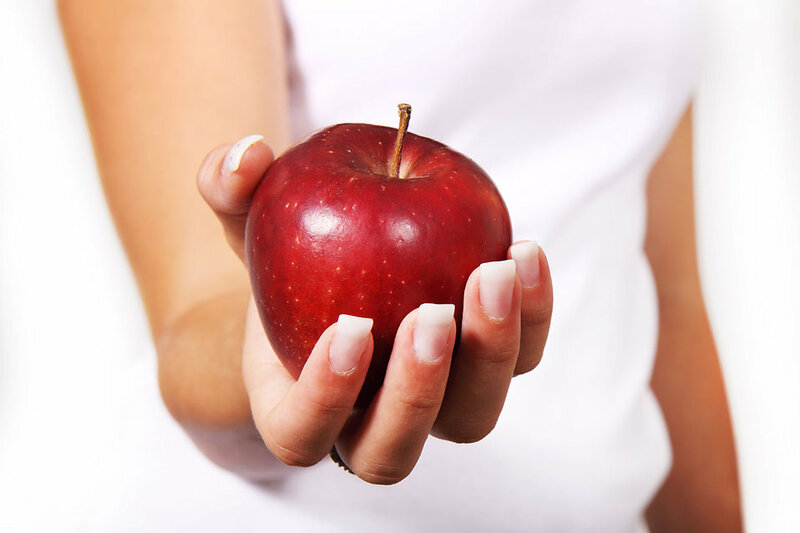 Much of the treatment plan is about educating you on the right foods to eat, lifestyle advice, supplements and other treatments for your situation, to enable you to take control of your health. Our advice and treatment plans are based on recent and proven scientific evidence from science and medical journals, research studies, textbooks, courses and ongoing Professional Education, as required by our professional associations. Advice and treatments recommended will be natural and safe for you, including the best foods for your health (and which to avoid), lifestyle changes to improve health, education, and therapeutic strength practitioner-branded quality supplements if needed. Any recommendations will take into account your medications, allergies, lifestyle and other preferences. Many health insurance funds understand the importance of having a healthy diet and lifestyle and these can reduce the risks of disease and even prevent disease. As such, these funds offer rebates on Naturopathy consultations. 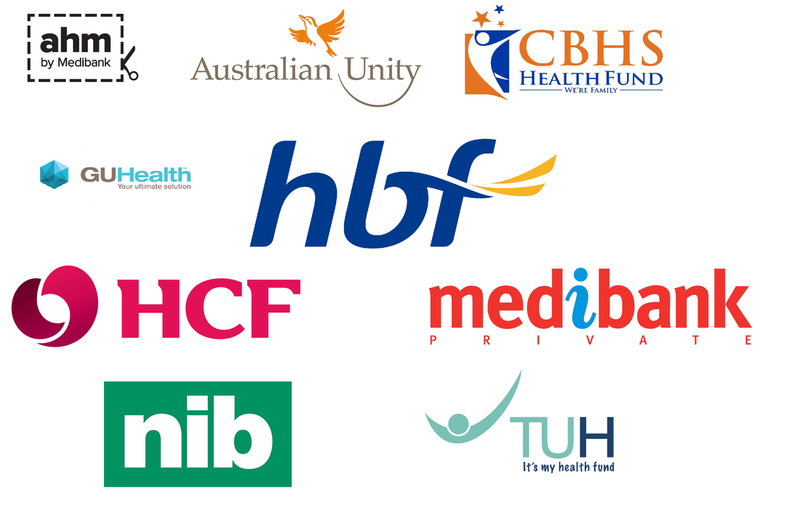 Contact us to see if your health fund covers you for this! We now have HiCAPS in the clinic, so you can get your health fund rebate back immediately! That’s a lot of value for your investment in your long-term health! and generally feel better and look healthier! hormone conditions (thyroid, male and female hormones, PMS, PMDD, menopause)? difficult and complex chronic (long-term) conditions for which you may not have an answer yet. This entry was posted on Thursday, October 4th, 2018 at 8:32 pm and is filed under Uncategorized. You can follow any responses to this entry through the RSS 2.0 feed. Both comments and pings are currently closed.